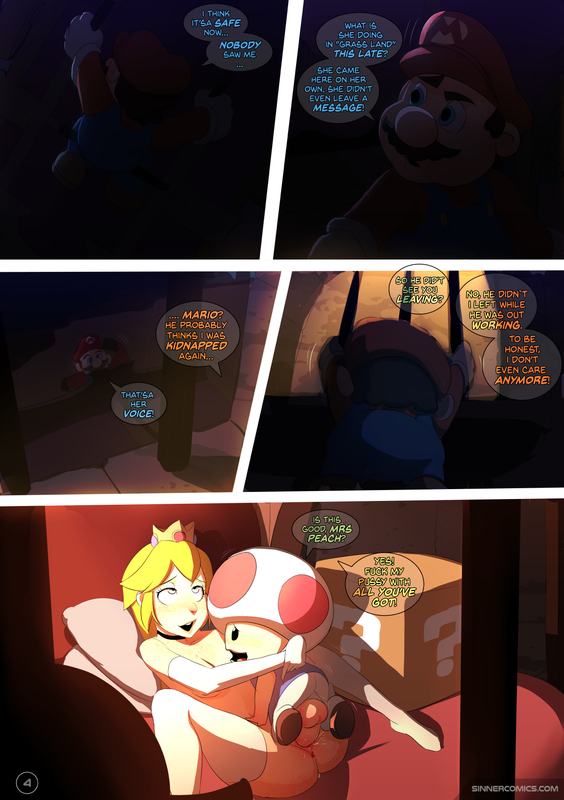 Princess Peach – Peach escapes while our favorite plumber isn’t home. Only if she knew she was being followed! No comments on "Princess Peach – Peach escapes while our favorite plumber isn’t home. Only if she knew she was being followed!"